It’s a bold move to make the change table the decor centrepiece of the nursery but with options as flash as those from Spi, why wouldn’t you? Spi delivers three graphically inspired collections of children’s furnishings and accessories that transition from the nursery to a teen’s room. 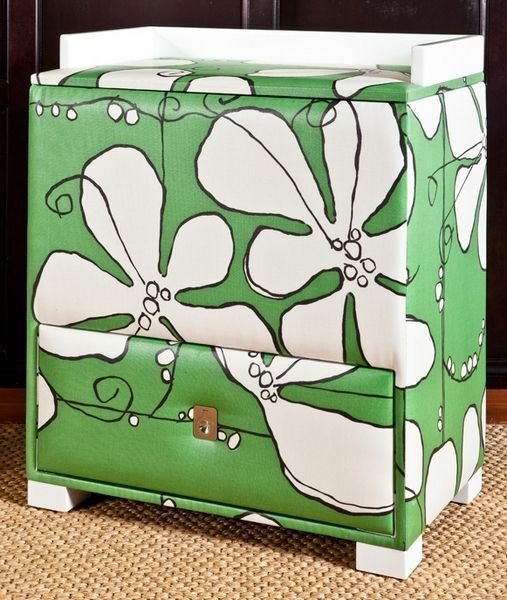 The range includes gliders, ottomans, dressers, rugs and detail pieces such as cabinet hardware and lamps however it is the boldly patterned change tables that won me. 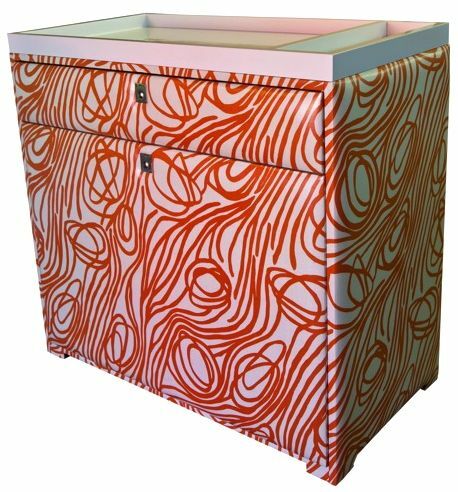 Choose from solid colours such as daffodil yellow or tangerine orange or superb patterns – pinwheels, florals, geometric prints and the stunning green poppy design (shown below). 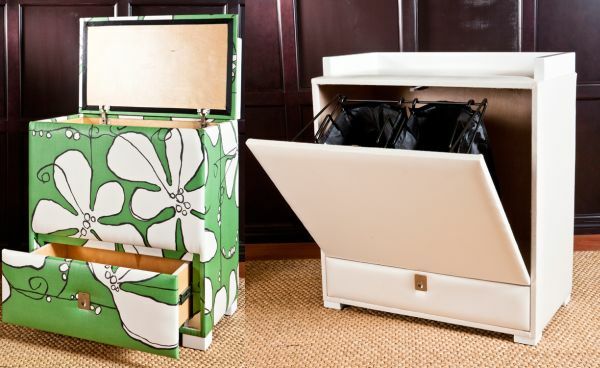 As well as being easy on the eye, Spi change tables have some handy practical features – the large drawer at the base offers extra storage and the table can be configured as either a hinged top (with storage underneath) or with a swing-out side panel with two removable hamper bags. Change tables range from US$1099-$1999. Spi ships internationally by arrangement (Contact them directly at info@spibaby.com). Also note that selected pieces will soon be available at Posh Tots who ship internationally.